Darwin’s wormstone at Down House, Kent. Phil Manning’s Dinosaur CSI website. An amazing dinosaur trackway site in Bolivia. The deep sea animals that live in trees (National Geographic article about boring marine creatures). Oxygen isotopes as ancient temperature proxies (from the JOIDES Resolution project). Using earthworm poo as a palaeo-thermometer (the original paper can be read here). Erratics: rocks from afar (pebbles of the Yorkshire Coast, by Coast Alive). 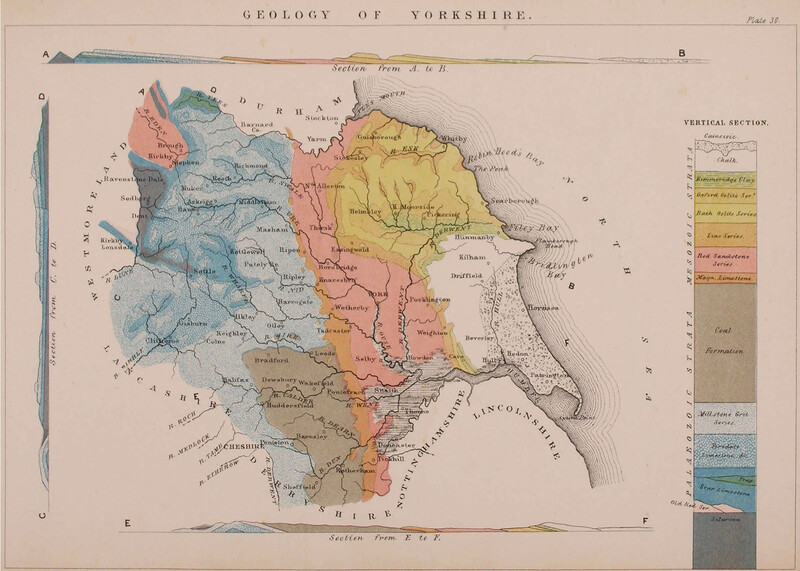 Mapping the glacial deposits and landforms of the Vale of York: Hall_etal2010_gcl_map_ValeYork (paper by Hall et al. 2010). Coastal erosion maps (from the Environment Agency). Coastal Explorer, assessing coastal erosion in the East Riding of Yorkshire. An overview of the Snowball Earth hypothesis (Gabrielle Walker’s book is highly recommended). The British Geological Survey has various Open Geoscience resources (including the Geology of Britain viewer, and the iGeology app). There is also the BGS Lexicon of Named Rock Units. ScottishGeology.com has a simplified geological map of Scotland. Plate tectonic map, from Wikimedia Commons. The day the Earth moved (Extremely interesting Cosmos article on the theory of plate tectonics). Leeds also provide further teaching resources on structural geology here. 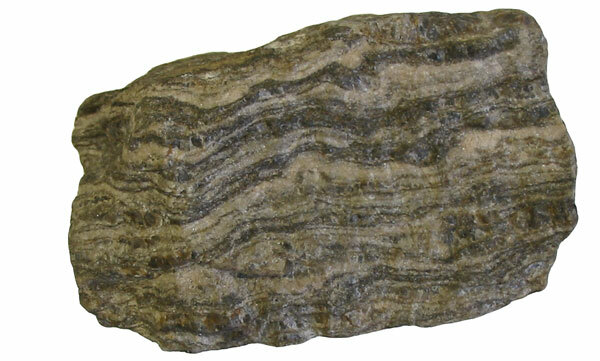 An online geology dictionary/glossary can be found here. Early Earth had molten magma oceans, new study suggests. Types, grades and facies of metamorphism (a guide by the British Geological Survey). A simple introduction to rock deformation – rheology – can be found here (from the University of Leeds). It might prove useful for lecture 6 too! Why isn’t the Yorkshire Coast a UNESCO World Heritage site?